Sarah began her swimming career in the Learn To Swim section at Potters Bar, Hertfordshire. Sarah represented her Swimming Clubs, County and Southern Associations between 1991 – 2005. 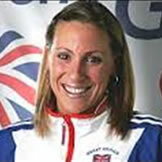 Sarah also represented Great Britain and England across many international meets in the Backstroke and Freestyle events from 1994 – 2005 including Olympic Games, World Championships, European Championship, and Commonwealth Games. Sarah competed at two Olympic Games (Sydney 2000 and Athens 2004). 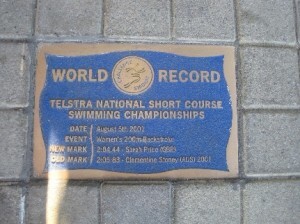 Sarah set her first British record in 1997 in the 50m backstroke when she was 17 years of age. Sarah then went on to break 35 British Records, 9 Commonwealth Records, 2 European Records and 1 World Record. Over the years she won 13 international major game medals – 2 Gold and 4 Bronze medals at Commonwealth Games (1998, 2002) 2 Gold, 2 Silver and 4 Bronze Medals and European Championships (1997, 1999, 2000, 2001, 2002, 2004). 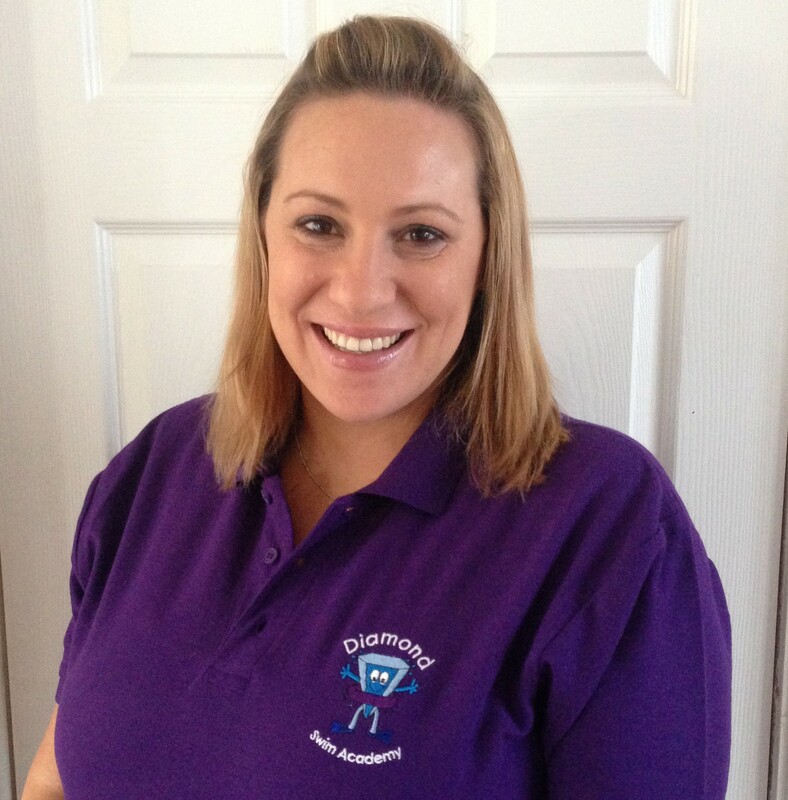 Sarah has worked for the Amateur Swimming Association (ASA) and Institute of Swimming (IoS Training) who are the National Governing Body for Swimming for 9 years and has also ran regular Master Classes, Swim Clinics, Motivational Talks, After Dinner Speeches, Awards Dinners, Assemblies and School visits. Sarah gained her ASA Teacher Qualification in 2007 and has been regularly updating her knowledge and skills through qualifications, conferences, CPD’s and teaching. Sarah wants to give back to the sport by passing on her knowledge to a new generation through her passion for swimming, learning to swim and giving everyone the best chance to succeed. Sarah is wife to Adam Ruckwood.